Carrying on from the previous post, the following diagrams illustrate the cluster cabling with 2 x CN1610 switches (initial), with 1 x CN1610 and 1 x NX3132Q-V switch (interim), and with 2 x NX3132Q-V switches (final). We use an example of a 4-node cluster with FAS8040A/FAS8060A controllers (two controllers in one shared chassis), using e0a and e0c ports for cluster network. - one change I would suggest is to re-home and revert cluster LIFs instead of just migrating them (since cluster LIFs will auto-revert). 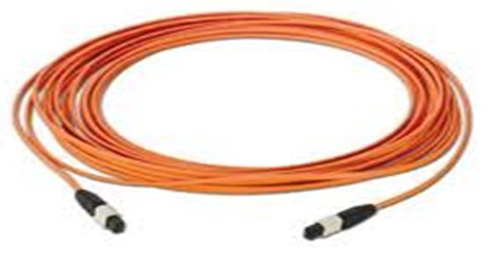 - 1 breakout cable is used for a temporary ISL. 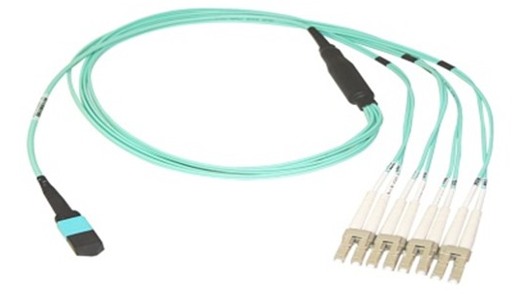 - 1 breakout cable connects port 1 of switch 2 to nodes 1 & 2 e0c (HA-Pair 1) and this leaves 2 of the 4 10GbE breakouts spare. - 1 breakout cable connects port 2 of switch 2 to nodes 3 & 4 e0c (HA-Pair 2) and this leaves 2 of the 4 10GbE breakouts spare. - 1 breakout cable connects port 1 of switch 1 to nodes 1 & 2 e0a (HA-Pair 1) and this leaves 2 of the 4 10GbE breakouts spare. - 1 breakout cable connects port 2 of switch 1 to nodes 3 & 4 e0a (HA-Pair 2) and this leaves 2 of the 4 10GbE breakouts spare. The temporary ISL cable is removed and we use 2 x ‘Optical Fibre: 40Gbps MPO to 40Gbps MPO’ for the ISLs.